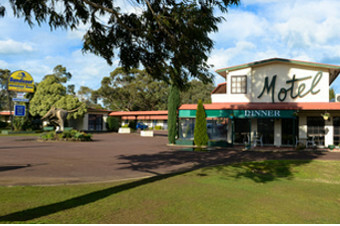 Set in beautiful park lands, the Bandicoot Motor Inn provides a relaxing environment for the weary traveler or family. 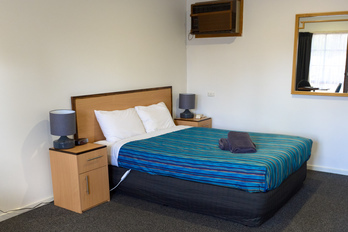 The Bandicoot Motor Inn provides comfortable 3½ star motel accommodation, including a unit for the disabled and also have parking available for larger vehicles. 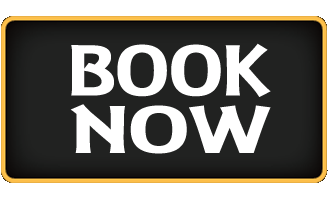 Offering the most affordable rooms in all of Hamilton, our family run business offers a personalized service with friendly, accommodating staff able to cater to your specific needs. The motel offers comfortable ground floor units, all with air-conditioning, coffee/tea making facilities, toaster, and cable TV. Broadband wireless is available to some rooms. 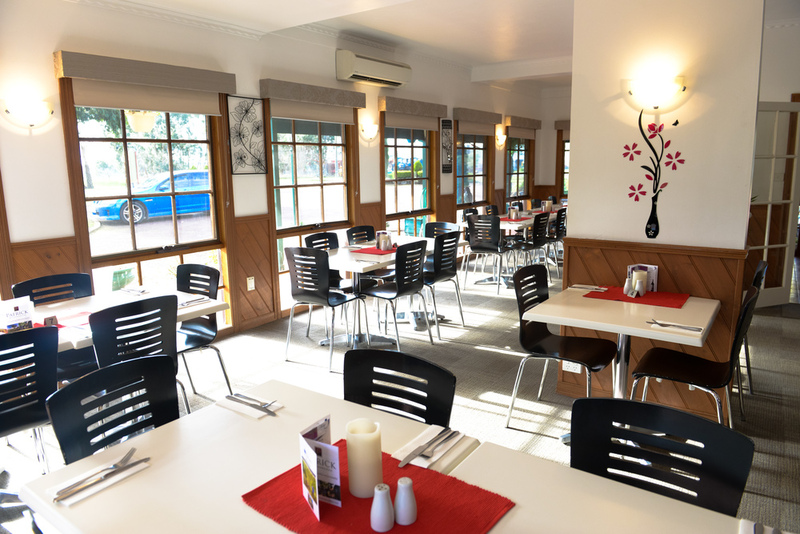 Our quiet location is situated within easy reach of the town centre we are an ideal base for sight-seeing around Hamilton and the natural attractions in the region such as Wannon Falls and the Grampians National Park. We are also central to many towns including Ballarat, Warrnambool, Horsham, Port Fairy, Penola, the Coonawarra wine district and Mt Gambier. Licensed restaurant with bar open 6 days a week. Beautiful, peaceful & relaxing views. © 2016 Bandicoot Motor Inn. All rights reserved.